So give us a call today to see how our heating and cooling company can help you with your HVAC needs! 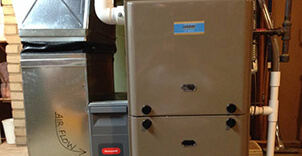 Prescription Heating & Cooling is a small, family-owned HVAC company. We pride ourselves on our customer service and top quality products and services. We don’t have to deal with the bureaucratic red tape like the big corporate companies do, and we can pass that money and time savings onto our customers. We give every customer, whether residential or commercial, individualized and personalized attention. 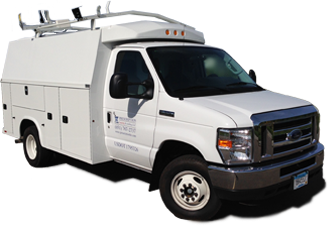 Our technicians will answer every question you have, and we will always provide the best possible heating and cooling services to you. We also offer a Maintenance and Energy Savings Program. Customers who have opted into this program get priority scheduling and discounts on our services, not to mention the peace of mind that comes with knowing our heating and cooling company is providing those repair and maintenance services. For more information about our heating and cooling company serving Mahtomedi, call Prescription Heating & Cooling at 651-767-2737 or contact us for a Free Estimate on New Installations. We offer several different heating and air conditioning products to meet your needs. 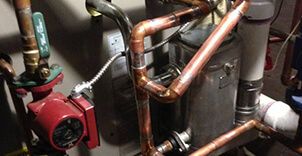 We can help you maintain your heating and cooling equipment so you don’t have to worry.